"Easy access to historic Chester and great base for trips to Chester Zoo and Cheshire Oaks Designer Outlet." 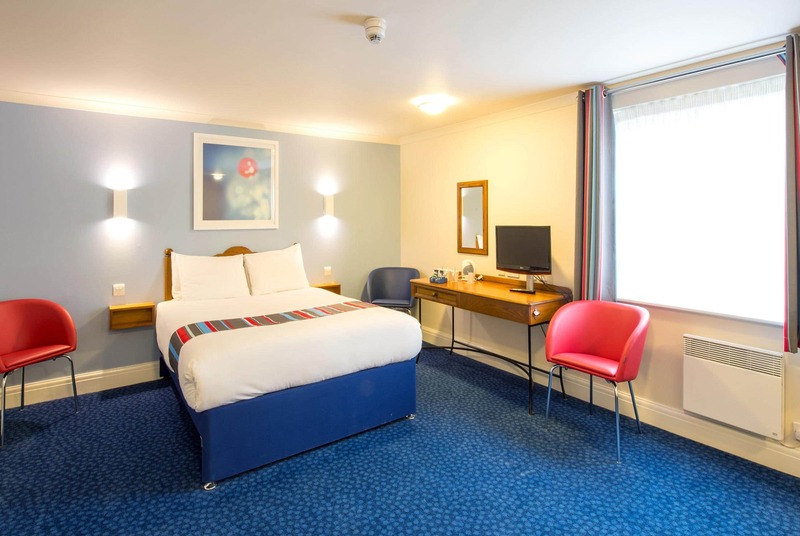 Our Chester Warrington Road hotel is handily located in a rural spot with great transport connections, close to the village of Mickle Trafford and just to the west of Chester itself. It's a quick and easy drive to Chester Zoo, home to rare species from all over the world. Kids will love the monorail. Or why not feel the underwater love at the Blue Planet Aquarium, where you can dive with sharks? 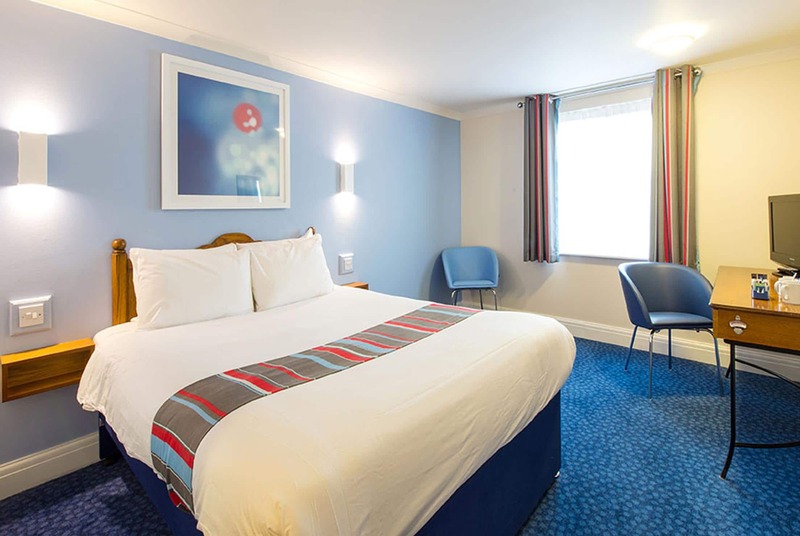 This hotel has upgraded rooms that feature a comfy king size bed with four plump pillows and a cosy duvet. It is located next to the Toby Carvery. Please be aware that double rooms are situated on the first floor only. 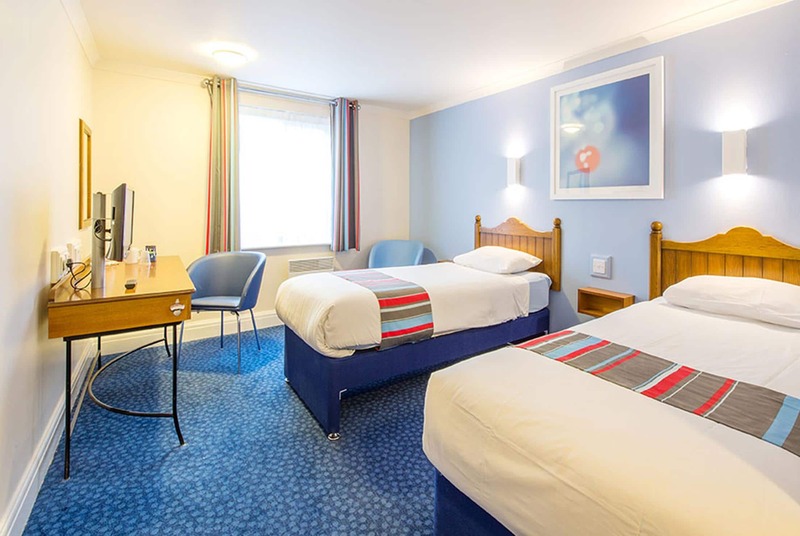 If you need ground floor accomodation, please contact the hotel directly who will be able to help. 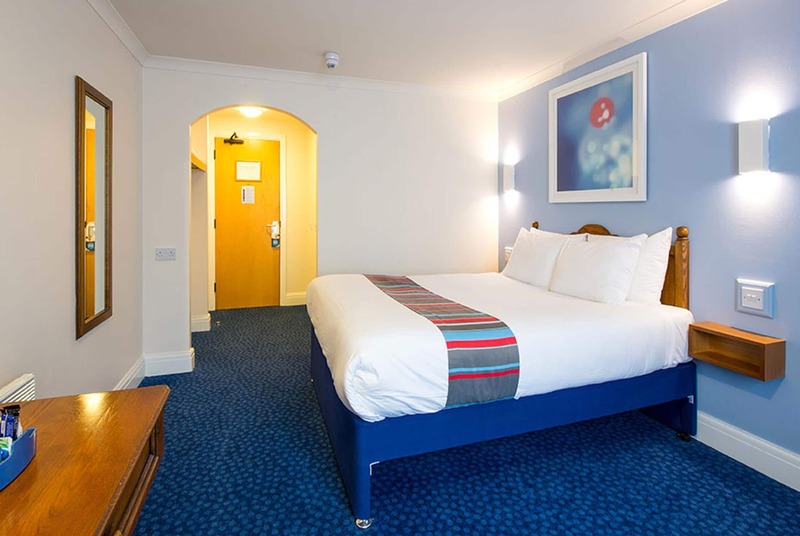 Please be aware that the Toby Carvery next door to the hotel is not linked to Travelodge and breakfast bought through the Travelodge website will not be honoured at Toby Carvery. By road Leave the M53 at J12. Take the exit for the A56 – Warrington Road, heading east towards Mickle Trafford. 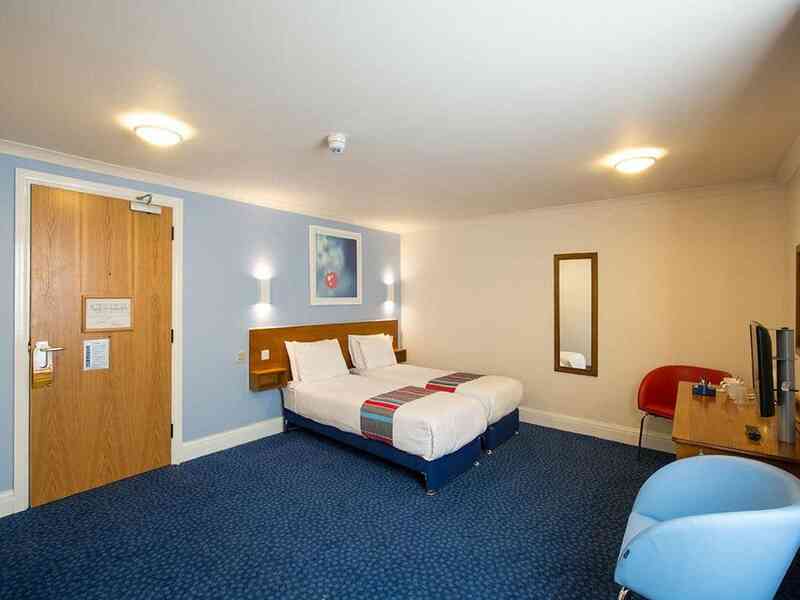 The Travelodge is located on the right, a short distance from J12. By rail and air The closest station is Chester, only a short taxi ride away. For Liverpool Airport (approximately 18 miles north), head towards Runcorn and take the A557, crossing the River Mersey. From here follow the signs for the airport.